Hey guys, hershey101 here and this is a new segment for Gaming After Hours called Let’s Talk About Games and I want to talk about Kingdom Hearts III. As you all know Kingdom Hearts III has been announced last year at Sony’s E3 Conference and we are stoked about it, but what should and should not be in Kingdom Hearts III? And that’s what I want to talk about. Oh yeah if you have not played any Kingdom Hearts games then there will be some spoilers, just a fair warning. 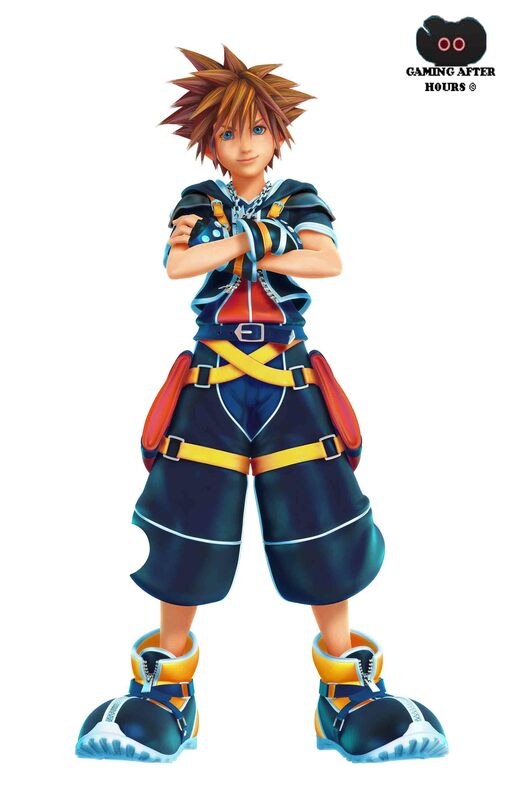 Let’s talk about the trailers first, when we saw the trailer for it we saw Sora in Twilight Town where in Kingdom Hearts II, we started out as Roxas, which was a total WTF moment. As I was saying, we saw Sora in Twilight Town and a swarm of Heartless was chasing after him and see him riding on the horde which I’m not going to lie, really awesome and funny at the same time. The second trailer came out in a few months and showed us the gameplay and we saw how he was wielding dual-wielding guns and start to shoot the Fire spell like a boss. Then the rides that you get to use against the Heartless and the Rock Giant in Hercules world which was awesome, so that has brought up the first topic, what should be in Kingdom Hearts III. What should be in Kingdom Hearts III? We all know that they will be putting in new worlds also with old worlds and there are some worlds that I wouldn’t mind being in Kingdom Hearts III. Frozen, Tangled, Lilo n’ Stitch, and hell I wouldn’t mind having them go to a new made-up world with some of the newer Final Fantasy characters that we have right now, mostly Lighting. And I know that they will be putting in old worlds as well, such as Aladdin’s world where he marries Jasmine like the third movie Aladdin and the Prince of Thieves and we can finally meet Aladdin’s father. Pirates of the Caribbean that is another world that might be coming back, but from which movie though? We already have The Curse of the Black Pearl in Kingdom Hearts II, so which one will be in Kingdom Hearts? No doubt Destiny Island will be coming back for sure because let’s face it, it’s Sora’s home world after all. Let’s us not forget Hollow Bastion (a.k.a. Radiant Garden) to see Leon and his gang where Sora goes back for more magic training and probably learn more on how to use the dual-wielding guns that we saw in the gameplay trailer from Merlin. And Castle Oblivion to get Ventus’s body out of there. What I meant by that is that at the end of Kingdom Hearts Dream Drop Distance for the 3DS we all know that there is going to be a Keyblade War that has started by Xehanort and found out that all the Keyblade wielders has been decided, they are Sora, Riku, Kairi, Axel (Lea), Ventus, Aqua, and Micky Mouse, and this is where this topic comes in. What if we get to play not as Sora, but as everybody else too? 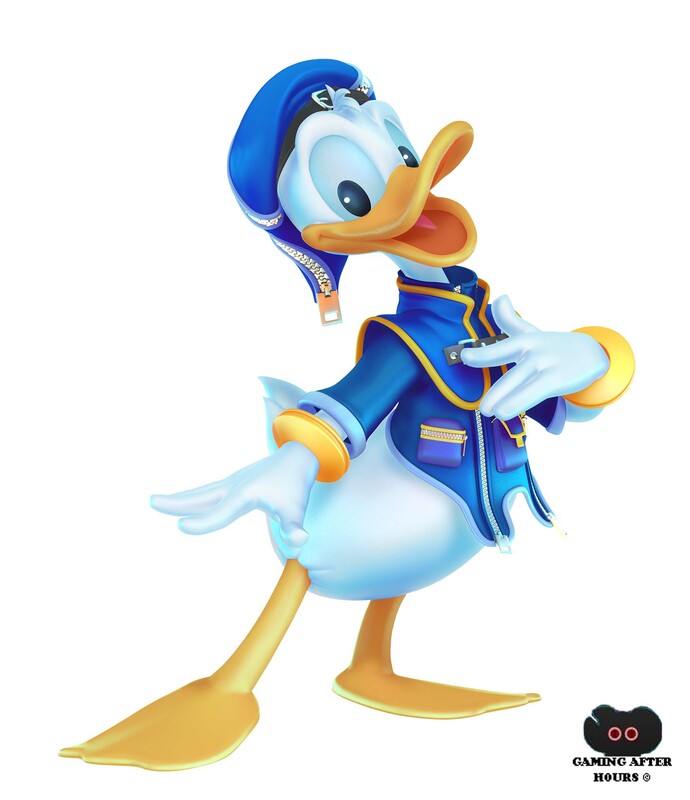 For example, we can start off as Riku and have him find Aqua in the Realm of Darkness to get Aqua back and have Aqua get Ventus back from Castle Oblivion (Kingdom Hearts: Chain of Memories and Kingdom Hearts: ReCoded) and head to Master Yen Sid’s Tower and have Sora dive into Ventus’s dream and wake him up. And let’s not forget about Kairi and Axel, we will start off as them for a tutorial on how to play Kingdom Hearts III, think about it. Okay we all know that they added new and old spells in Kingdom Hearts like fire, blizzard, thunder, and cure; however, I do believe that they will add some new spells besides the four that I have mention I have some spells that come to my mind for both new and the return of the old spells from the other Kingdom Hearts games. My favorite spell that should be back is the reflect spell, a really useful defense spell that is really useful against some bosses that uses some dangerous spells, like Xaldin in Kingdom Hearts II with that big laser beam attack, and hell yeah the reflect spell works against that, I did my study and a experiment and did not die. 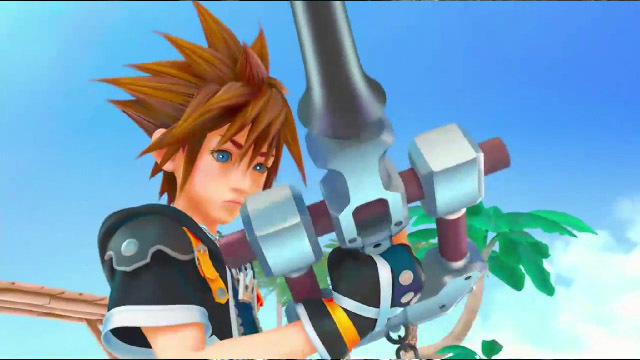 This should totally be brought back in, the reaction commands has saved my life many times and the series should add in new reaction commands especially against the hoard of Shadows, the weak-type Heartless, and surf on them like a surfboard now like we saw for the first trailer for Kingdom Hearts III. 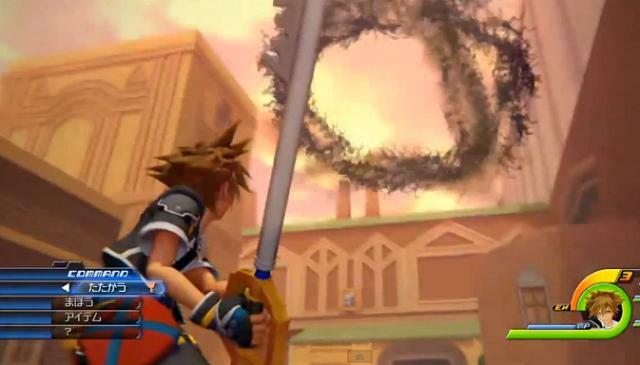 What might not be in Kingdom Hearts III? I heard some comments and YouTube videos of what they want in Kingdom Hearts III and I’m sorry to say this but… I really don’t know if they’re going to add Star Wars and Indiana Jones in the game. Because although George Lucas sold Star Wars to Disney a couple years ago, I couldn’t see Star Wars in Kingdom Hearts III at all and same thing applies with Indiana Jones. And two more worlds is Winnie the Pooh’s world, I think they are done with this world and Atlantis… no, just no, after what happened in Kingdom Hearts II just no, hell no! After what they did in Atlantis with no combat against the Heartless, instead they have Sora… singing?! What the hell?! When I played Kingdom Hearts II for the first time and after it came out in March I was all happy and I wanted to have the underwater combat that we have from the first Kingdom Hearts, but no we have Sora singing “Under the Sea”, don’t get me wrong a popular song from Disney sure, but having Sora singing it… it’s like hearing someone using their sharp fingernails and scratching the chalkboard that my ears are bleeding and thank God there was a mute button and for that they made Sora a total dork when it comes to Atlantis. All that I’m asking is DON’T MAKE SORA SING PLEASE FOR THE LOVE OF GOD NOOOOO! !… well now that I think about it I wouldn’t mind hearing Kairi sing in Atlantis, but still DO NOT MAKE SORA SING FOR THE LOVE OF GOD! PLEASE I BEG OF YOU!! Seriously what the hell are they thinking?! Good God, I hope to God that they don’t do that crap again, because Sora’s singing is that bad, I know it’s a Disney game but still if they did that again then all hell will break loose… no offense guys from Square-Enix and Disney. And that is it for this article of Let’s Talk About Games, tune in next time when I talk about more Final Fantasy, should they keep changing the gameplay or change it back to old school RPG. 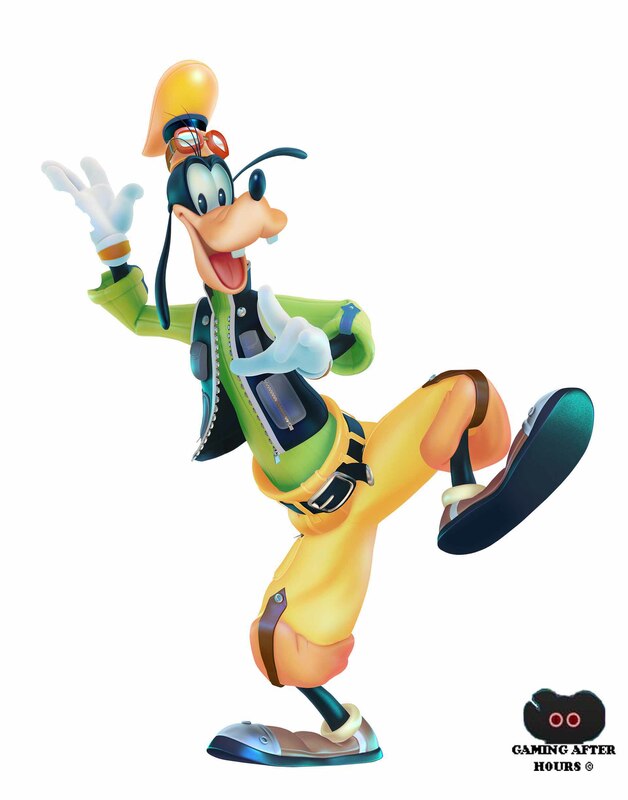 Kingdom Hearts III hasn’t announced the release date yet but it is expected to come out either next year in 2015 or 2016 for the PlayStation 4 and Xbox One. 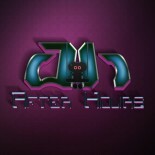 Don’t forget to follow Gaming After Hours on Facebook, Twitter, and Tumblr. If you have any comments about the article, type your comments below and share your opinion. We may use it in future articles. 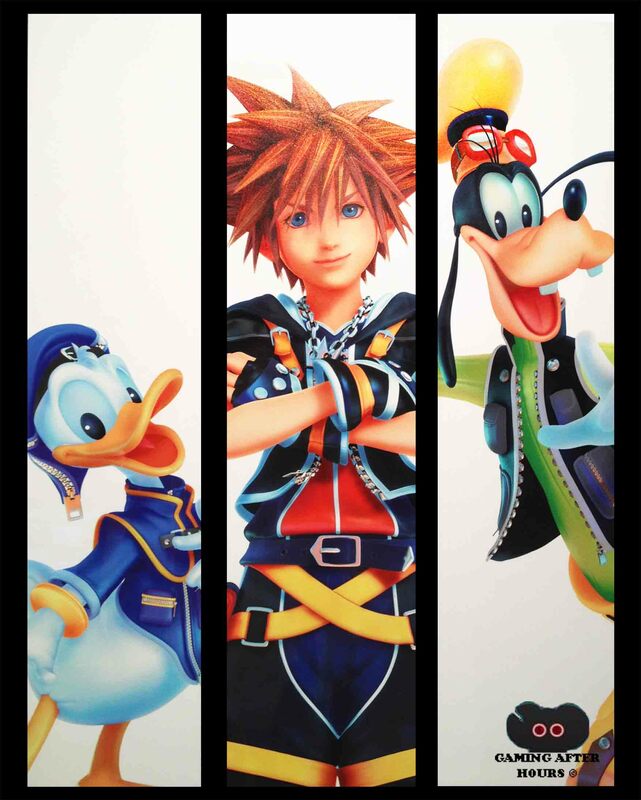 This entry was posted on 06/26/2014 by hershey101 in Gaming After Hours, Microsoft, Nintendo, Perspective, Sony and tagged Disney, GAH, h.a.n.d., Jupiter, Kingdom Hearts, Kingdom Hearts III, Shinji Hashimoto, Square Enix, Tetsuya Nomura.